The Charter for Compassion International urges the peoples and religions of the world to embrace the core value of compassion. 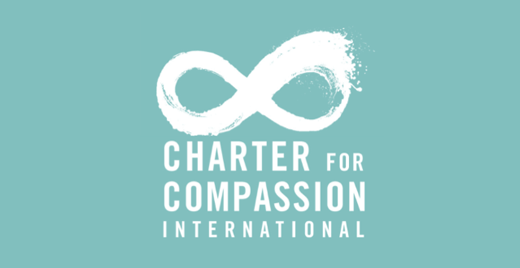 The charter currently is available in more than 30 languages and has been endorsed by more than two million individuals around the globe in 10 sectors: the arts, business, education, environment, healthcare, peace, religion/spirituality/ interfaith, science & research, social sciences and restorative justice. As a Board member I’m active especially in the areas of healthcare, science and religion. 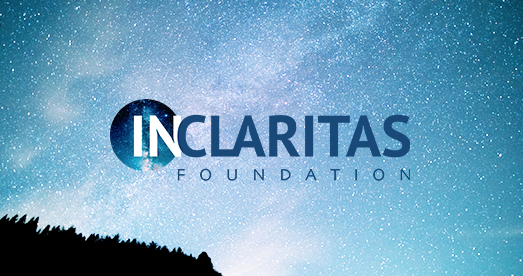 In Claritas Foundation was created by Harry Starren and Karin Jironet in 2011 in response to the question: What is the future of governance? The question is born from the enormity of the dilemmas we face and the paucity of solutions emerging from our current schemes of governance. In Claritas is dedicated to discovering and understanding “the how” in which ways of personal and public conduct, participation, and creativity can play a defining role in transforming the way we lead and are led in the future. 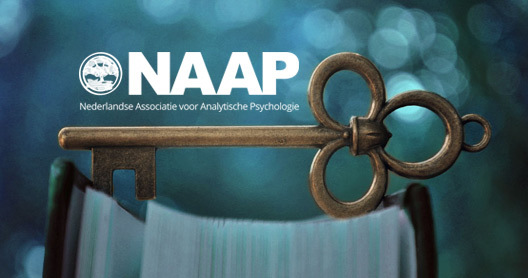 De Nederlandse Associatie voor Analytische Psychologie (NAAP) is een vereniging van Jungiaanse Analytici in Nederland. De grondslag voor de Analytische Psychologie is gelegd door Carl Gustav Jung (1875-1961) en verder ontwikkeld door latere analytici. Het doel van de NAAP is het op wetenschappelijk niveau bevorderen en ontwikkelen van de Analytische Psychologie in Nederland. 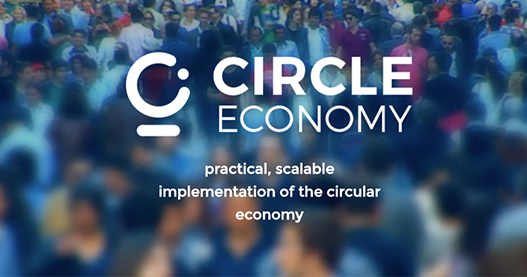 Circle Economy has been initiated by Robert-Jan van Ogtrop, former CEO Bols Royal Distilleries and Remy Cointreau, in 2009. As his experience in the business world grew, so did Robert-Jan’s belief that our current system is malfunctioning; a finite system of take-make-waste that has led us to live in, not only an economical crisis, but an ecological and cultural crisis as well. Therefore, we need a fundamental shift of our entire system. The only way to get this done is by collaboration in a non-threatening environment. A platform characterized by an inclusive model where companies, organizations, and changemakers from different worlds can join and find each other to accelerate this transition together.